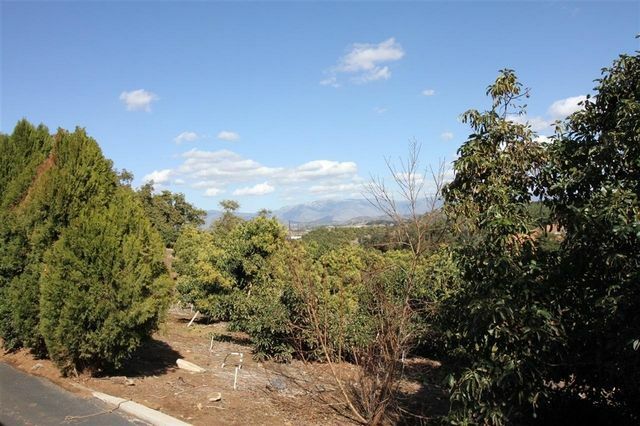 Rare fully producing 15.44 acre Avocado Grove located in an upscale gated community with NO HOA fees and no CC&Rs. 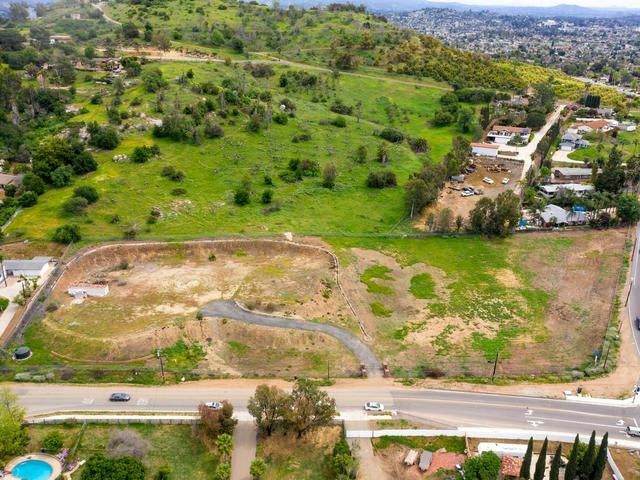 5 minutes from the I-15 freeway, this property provides asphalted roads throughout the grove and produces high yield Dulces & Gems along with 5 year old Hass trees. The lot is sub-dividable into two 7.5 acre parcels. The property is also equipped with a worker quarters for grove workers or can be used temporarily as you build a new home. Sunset views and minutes from Castle Creek Golf Course. 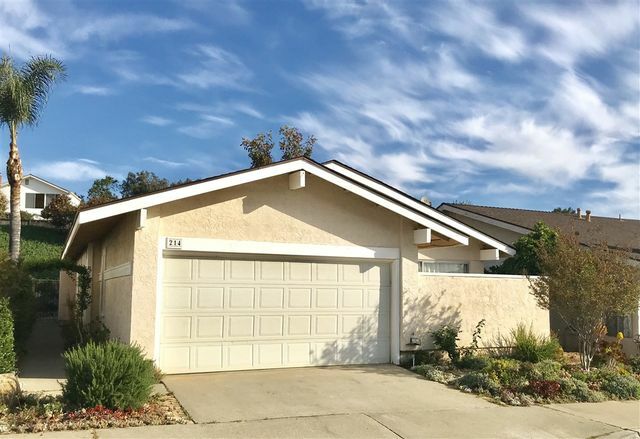 POPULAR ESCONDIDO LOCATION, CLOSE TO LAKE DIXON & DALEY RANCH. HOME FEATURES VAULTED CEILINGS, LG MASTER WITH VIEWS, CENTRAL AIR, SERENCE VIEW AT DINING/LIVING ROOM. LARGE BACKYARD FOR BEST ENTERTAINMENT. HARDWOOD AND NATURAL STONES ON ALL FLOORS. PRICE REFLECTS ON 2 ROOMS RENT. OWNER RESERVES ONE SMALL ROOM FOR STORAGE AND A RV PARKED ON SIDEYARD IS EXCLUSIVE FROM THE RENT. 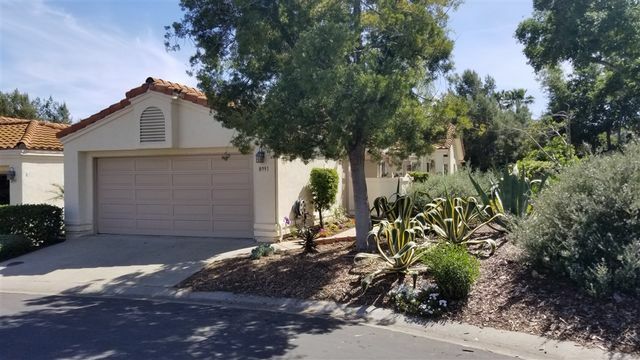 This Country Club home has been beautifully upgraded with new appliances, carpeting, laminate wood flooring, recessed lighting, ceiling fans, fresh neutral paint, and dual pane windows throughout. The spacious master suite features a newly tiled shower, large walk in closet, and access to the private master patio. 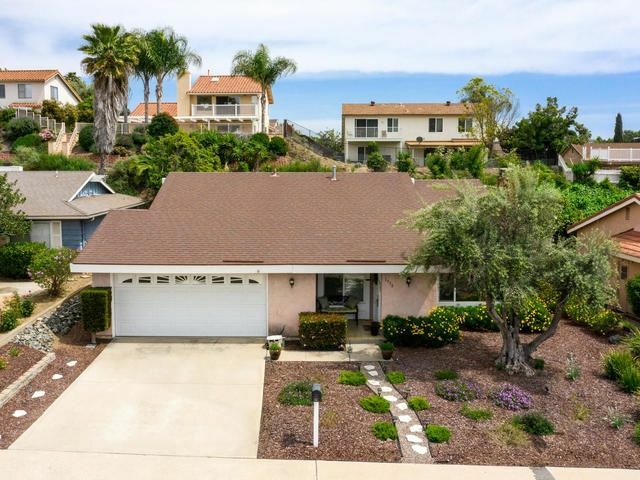 Private backyard with views of the walking trails, orange tree and grape vine! 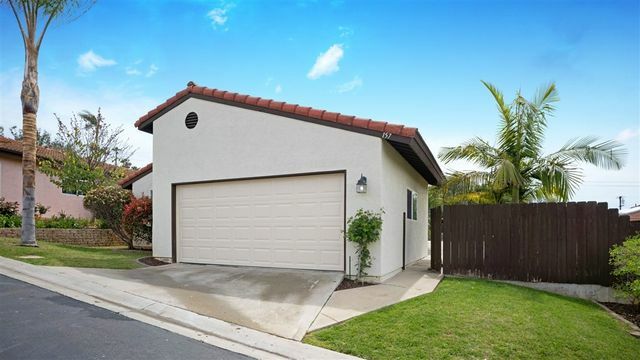 Located on a cul-de-sac with just a short walk to one of the two community pools! Pets allowed! 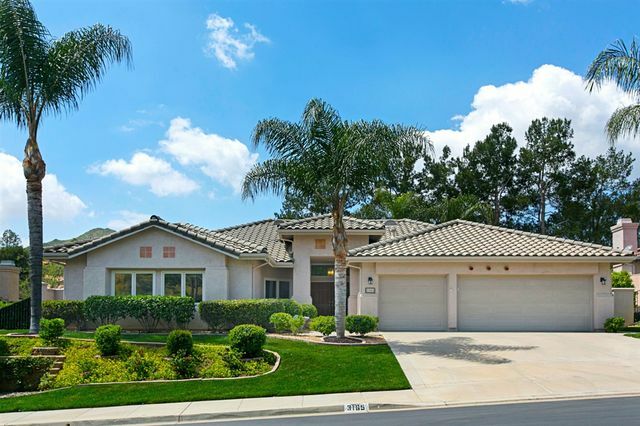 Beautifully remodeled home in the highly desired Castle Creek Villas community. This property is a rare end-unit nestled into the beauty of the natural landscape. Vaulted ceilings, granite countertops, vinyl wood-plank flooring, new bathroom vanity cabinets, and stainless steel appliances. Whole house fan for efficient cooling, as well as a new Air Conditioning system. Pellet fireplace offers efficient and eco-friendly heating, or can be removed for a wood-burning fireplace. Feels like detached home. 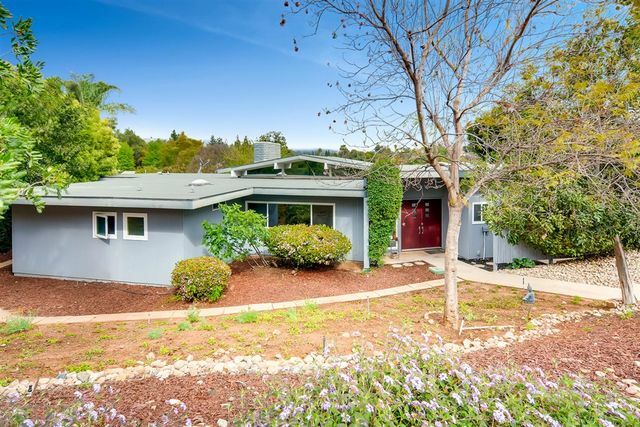 3.74 Acres on a corner lot in a growing neighborhood. Continue the previous owner's dreams and build YOUR dream home or divide into 3 lots. No HOA or CCRs. The property is fully fenced & gated, has a brick entry gate, asphalt driveway, sprinklers, gutters, 2 fire hydrants & a WATER WELL! It is graded with a 1 acre house pad. There are no rocks, trees or other obstructions. Excellent location, close to schools and shopping. Everything is in place!